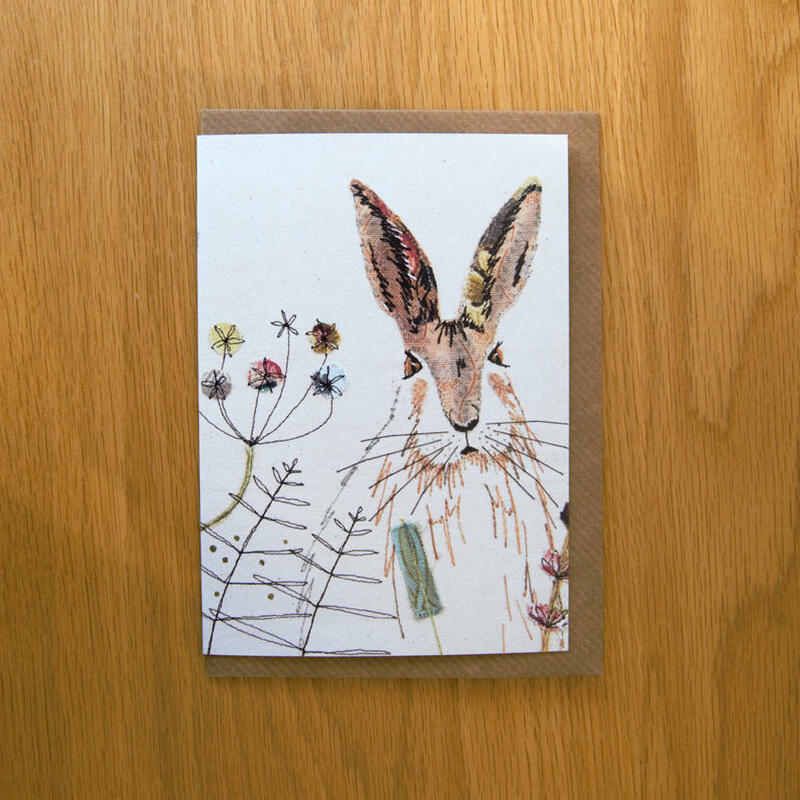 This is a print of my original, handmade hare textile piece. It is digitally printed on a high quality, 100% cotton tea towel. The tea towel measures 48 cm x 76 cm and is an all-over (edge-to-edge) print.